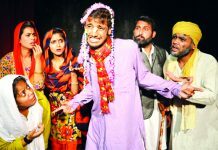 Jammu playing host to ‘Natya Samagama’, which concluded this Wednesday, was an unexpected windfall as this five-day festival of Contemporary Theatre Practices, Traditions and Diverse Cultural Expressions of India, originally to be held in Kashmir but because of continuing unrest in the Valley, was shifted to the winter capital. 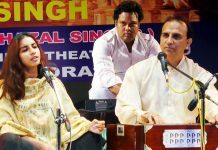 Organized by Sangeet Natak Akademi, New Delhi, (SNA) in collaboration with J&K Academy of Art, Culture & Languages (JKAACL), at Abhinav Theatre Complex, the third edition of Natya Samagama (two already held at Delhi and Agartala) brought at Jammu’s door steps, an extravaganza of some of the best contemporary expressions and traditional theatre presentations, alongside folk performing traditions of Jammu and Kashmir. 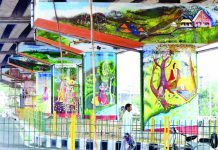 The five-day mega-event, in which 600 artists staged 51 events, had turned the multi-purpose Abhinav Theatre complex as a buzzing melting pot of ideas, talent and inspiration. The cutting edge and awe-inspiring two solo and one two-actor theatre acts could easily called as pick of the festival for their novelty and innovations of themes and presentation. Flying in the face of hackneyed, clichéd and often predictable patterns of expressions and representations on stage, these performances sparkled with creativity for their representational structures and story-telling mechanisms. The markers of avant-garde practices in India, these productions were the independent ‘Notes on Chai’, written, directed and acted by Mumbai’s Jyoti Dogra and ‘Yahan’ by Rikh and Padadik, Kolkota, written and directed by Vinay Sharma and enacted by Sanchayita Bhattacharjee and Anubha Fatehpuria. 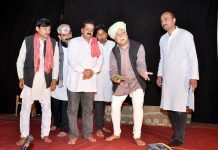 The opening play of the Samagama, Alag Mulakh Ka Bashinda, directed by Rajkamal Nayak, Raipur, also caught the imagination of the audience for its production design and the talented acting by the solo actor Neeraj Gupta. 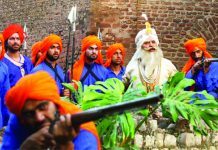 The next genre of plays staged in the festival, were the iconic and living plays like Bansi Kaul’s Tukke Par Tukka, from Bhopal, and Balwant Thakur’s Bawa Jitto, from Jammu, Kewal Dhaliwal’s Kanak di Balli from Amritsar. Devised in late 1980s and 1990s, under the nationalistic project of establishing theatre methodologies and idioms which fuse native traditional folk forms with the modern, these plays are successful instances of the practice of interculturalism in the formation of a contemporary Indian theatre idiom. Also noteworthy were the plays in regional dialects. Cleverly introducing a critique of present day socio-cultural issues through innocuous reference, in the otherwise mythology based popular narratives, these plays staged in styles like the Parsi theatre, Swang, Nautanki and Indian dance drama traditions, was a successful initiative to get back to the mass bases of India, to recover some of the suppressed performative methods as well as traditions only to reiterate their continuing relevance in modern times. These included Arjun Deo Charan’s Jamaleela, in Rajasthani, from Jodhpur, Raja Vikramaditya in Hiryanavi, from Hisar, Babu Ji and Abhigyan Shakuntalam in Nagapuri, from Ranchi. 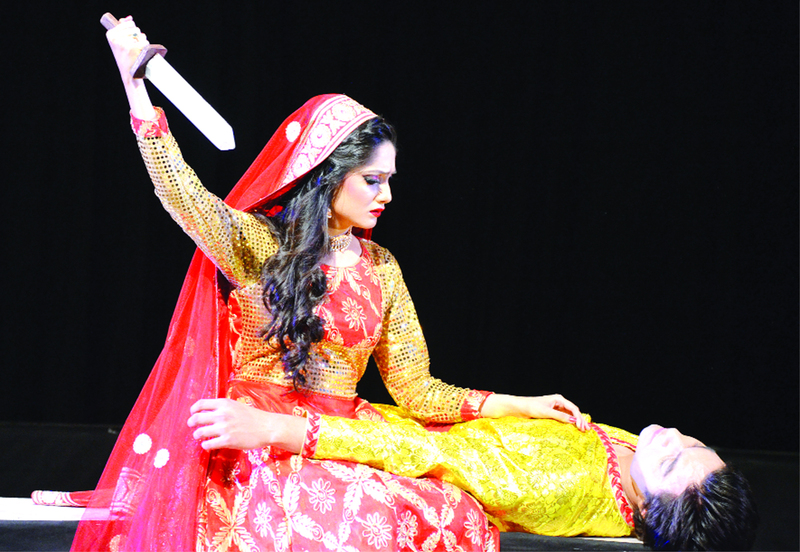 The maiden performance of Purgi play Sartaqs, directed by Kachoo Ahmad Khan from Kargil, was another achievement of the festival as well as theatre scene of J&K. Natya Samagama’s ‘Meet the Directors’ series under which the theatre directors of staged plays, interact to share respective journeys as well as the creative processes, proved to be quite stimulating and inspiring opportunity to the local theatre artists, directors, and technical teams, to have an insight into the life and working processes of the leading personalities representing development of regional theatre in the country. The intesractions with Balwant Thakur, was especially revealing to the local theatre artists as it not only gave an insight into his theatre journey, but also how as a young director in 1986, while conceiving a play based on the life of Dogra hero Bawa Jitto, he got motivated to go back to local and folk practices of performances which were very much part of his personal childhood environment. The festival was also witnessed by experts who were specially invited prominent theatre personalities from the state as well outside. 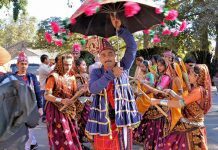 Another distinguishing feature of the Natya Samagama was the Akhara, under which a major showcasing in recent times of the living folk practices of the performing arts of Jammu and Kashmir was held in Jammu. 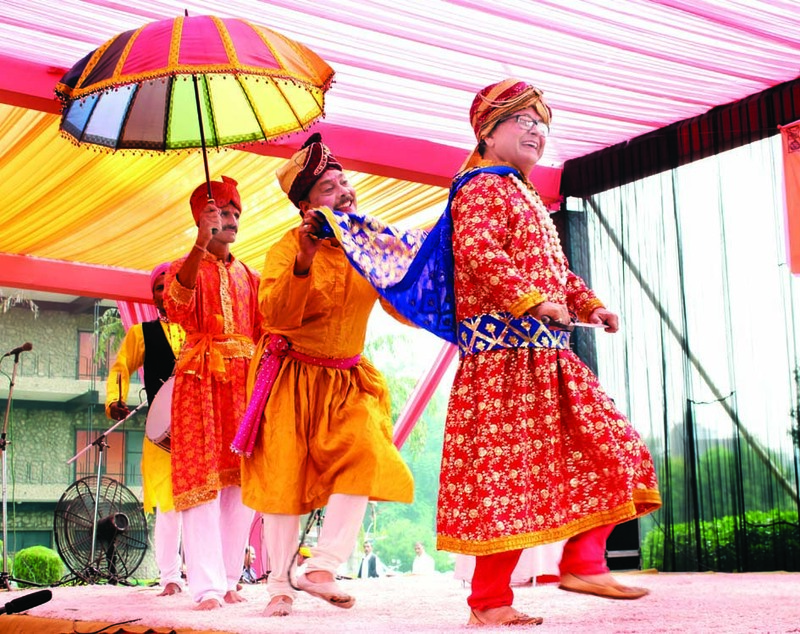 True to Akhara’s conventional open air space, it was held on the front lawn of the Abhinav Theatre, where the folk groups drawn from remote and rural pockets of Jammu and Kashmir divisions performed with gay abundance. 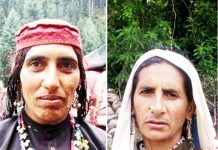 The folk forms included Haran, Gagail, Jagarna, Jadu-Jadiyaan, Bhagtiaan, Karkaan, Bhakh, Kud, Chhajja, Jatar, Geetru, Cchinjaan, from Jammu region, and Bhand Pather, Surnai music, Dambaali and Cchakri from Kashmir. 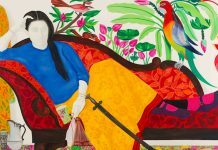 This mega show of folk art is likely to prove as a boost for the folk artistes’ groups who are otherwise living an unsung life marked with dwindling patronage of their art in their respective cultural milieus. 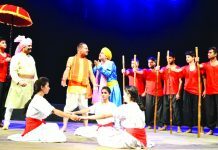 The Natya Samagama with back to back presentations of two and even three plays in one day also offered a new experience for theatre aficionados of Jammu who were hitherto satisfied with drama-a-day culture popularized by organizers of theatre festivals held by JKAACL, NZCC, and local groups. The successful festivals held under the stewardship of the festival director Balwant Thakur, who was backed up & 18 member strong team of officials SNA, headed by Suman Sharma, the Deputy Secretary, an NSD graduate himself, a number of local theatre artists as volunteers, along with Arvinder Singh Aman, Additional Secretary and the entire staff of JKACCL, especially the sensitive and ever helpful technical team of Abhinav Theatre. The Natya Samagama will be long remembered for artistically enriching the artist community and art aficionados of Jammu by featuring such classic artistic expressions which as true work of arts while leaving lasting impressions are also endowed with a unique power to act as aesthetic stimuli in retrospection.